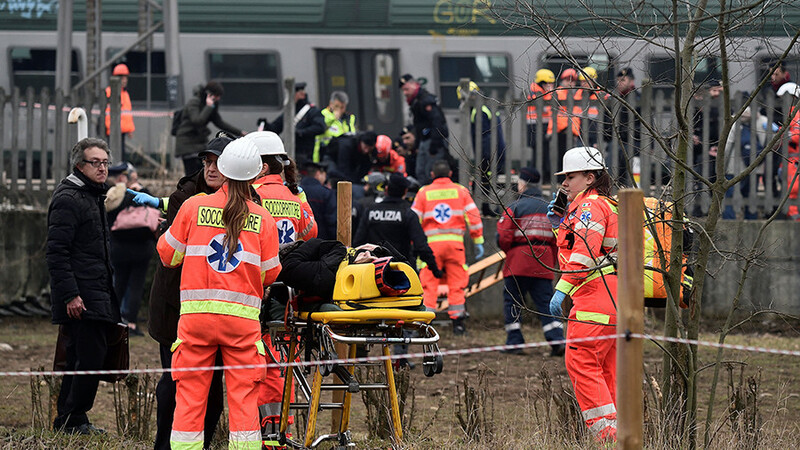 At least 3 people were killed and dozens were injured after a commuter train derailed outside Milan, Italy, local media reports. 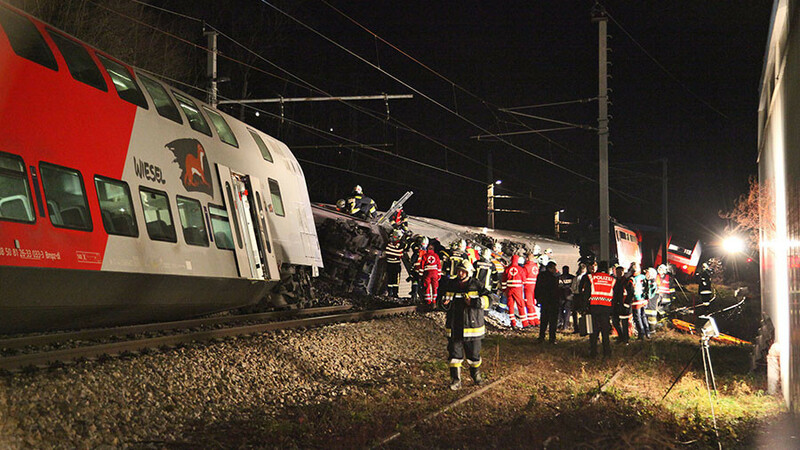 The commuter train, which was transporting people to Milan’s Porta Garibaldi neighborhood, derailed on Thursday at around 7am local time between the stations of Treviglio and Seggiano di Pioltello, RAI reports. 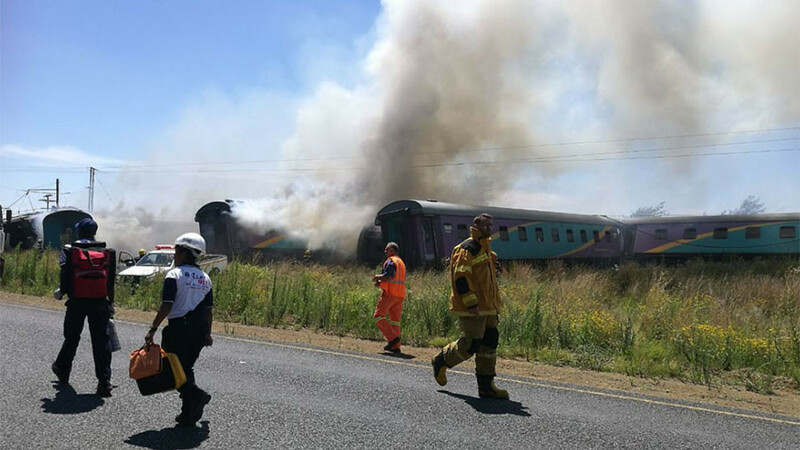 The authorities have confirmed that passengers were killed and dozens were injured. Later in the day, an agency representing the Interior Ministry in Milan told Reuters the crash had left three passengers dead and five severely injured. 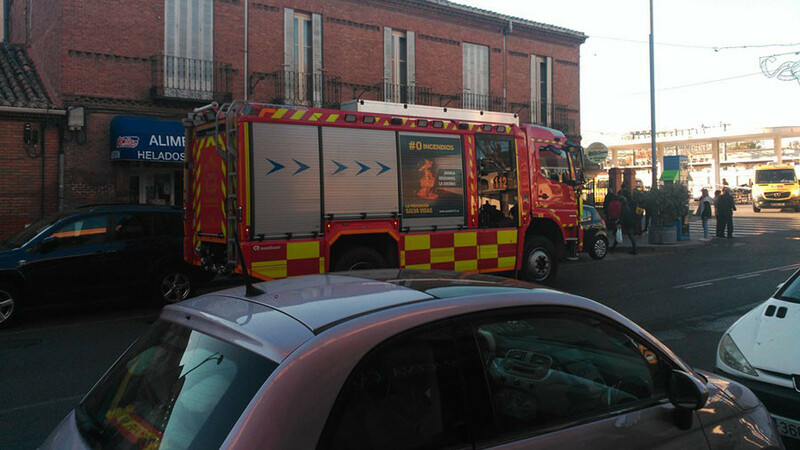 La Repubblica newspaper reported a heavy presence of ambulances at the crash site, while a hospital in the nearby city of Monza has suspended all surgical operations to get ready for arrival of a potentially large number of injured commuters. 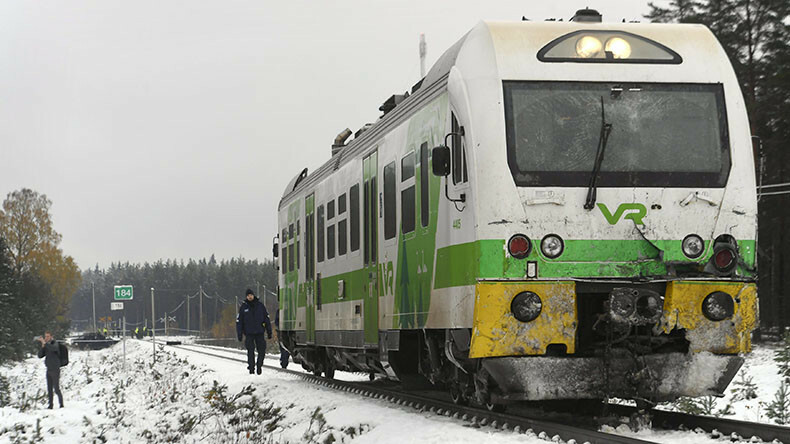 Trenord, the railway company operating the commuter trains, says it has stopped its service on the track between Milan and Treviglio. 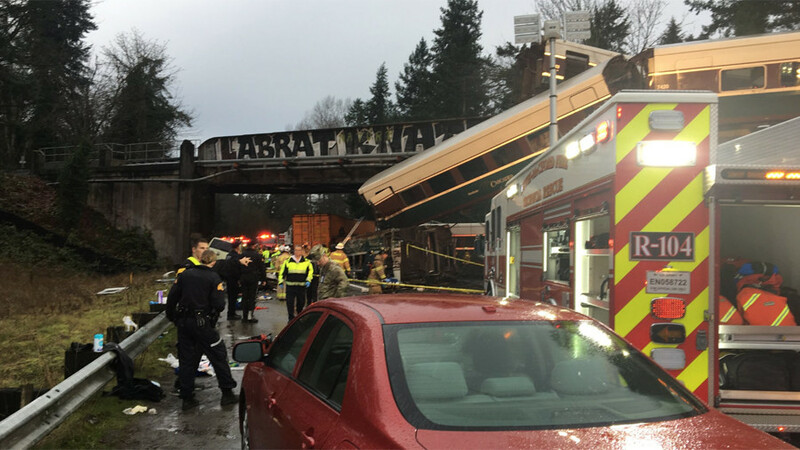 Witnesses say the train was full of passengers before the accident. 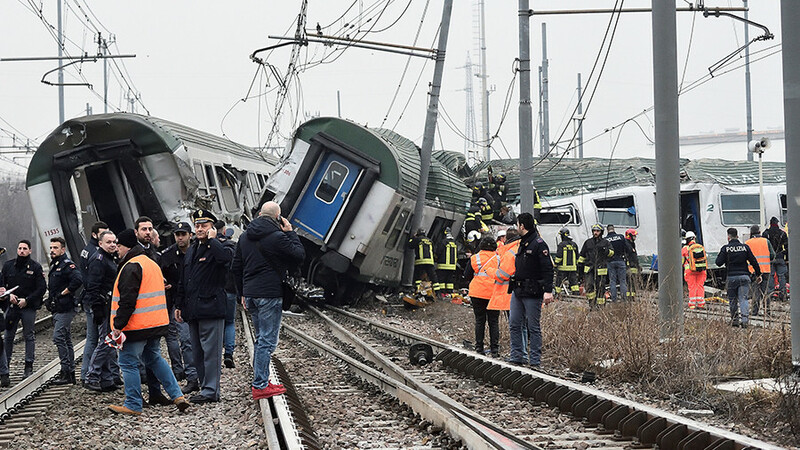 A 25-year-old commuter named Gianmarco told La Repubblica: “Just before Pioltello, the train began to shake and we realized that something was about to happen.” This was followed by a bang, and it derailed, he said.